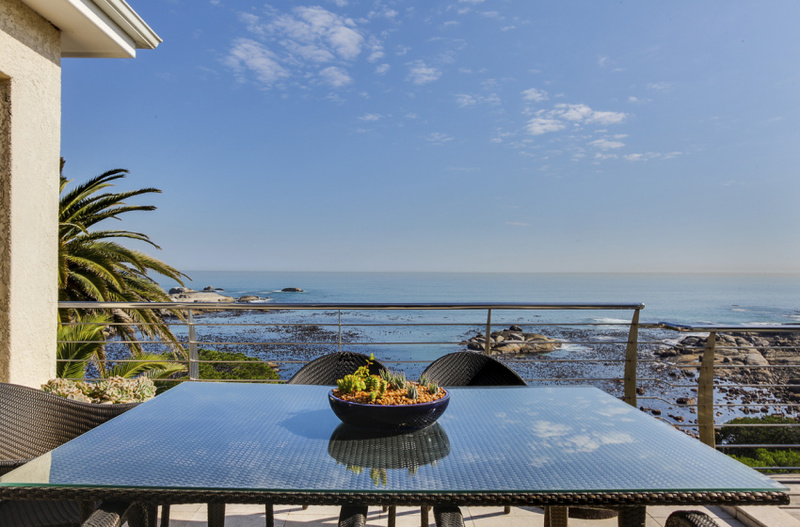 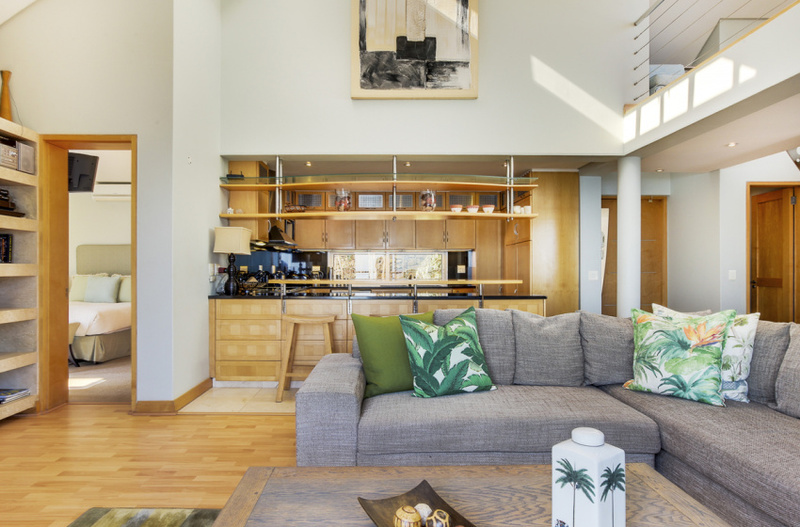 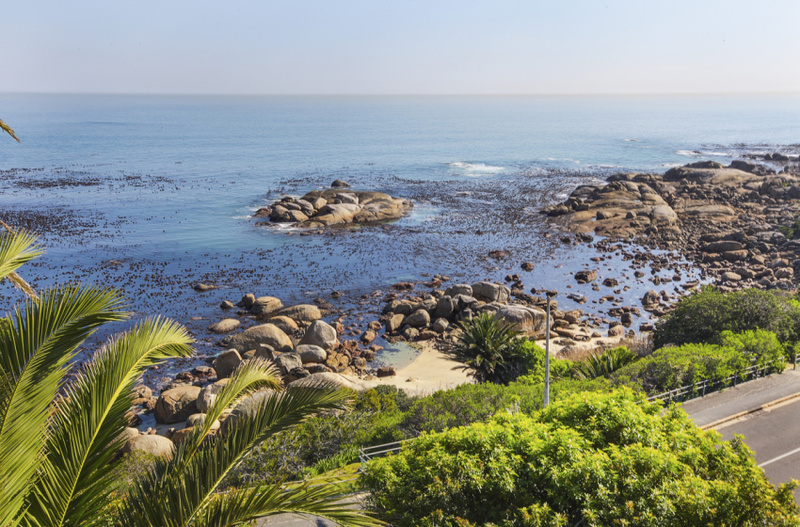 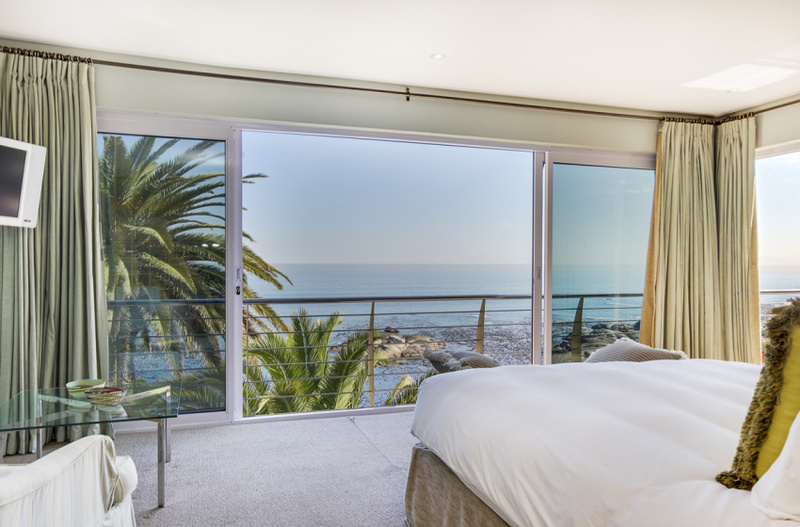 This spacious and comfortable double volume home directly overlooking the Atlantic Ocean at Bali Bay, Camps Bay offers ideal holiday accommodation flowing directly to outdoor areas enjoying uninterrupted views over the breaking waves. 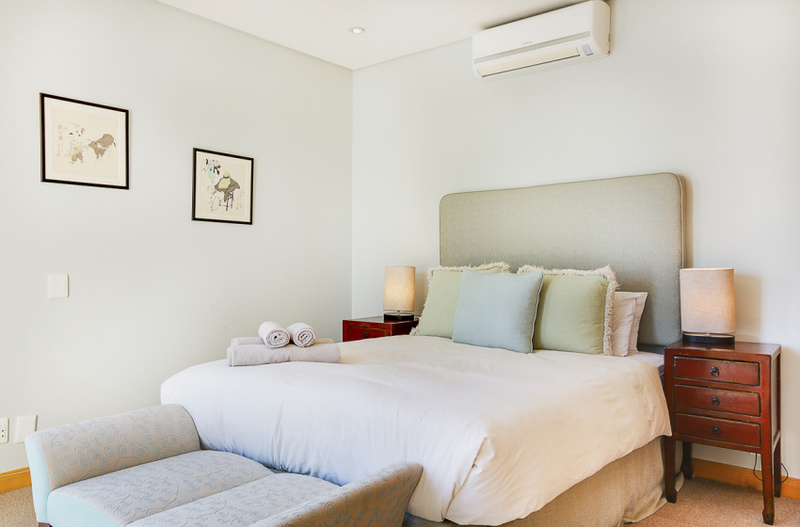 The luxury self- catering accommodation comprises 4 bedrooms, (one on suite), 2 bathrooms and an open plan living/ Dining area and designer kitchen flowing to the wonderful terrace and plunge pool perched above Bali Bay. 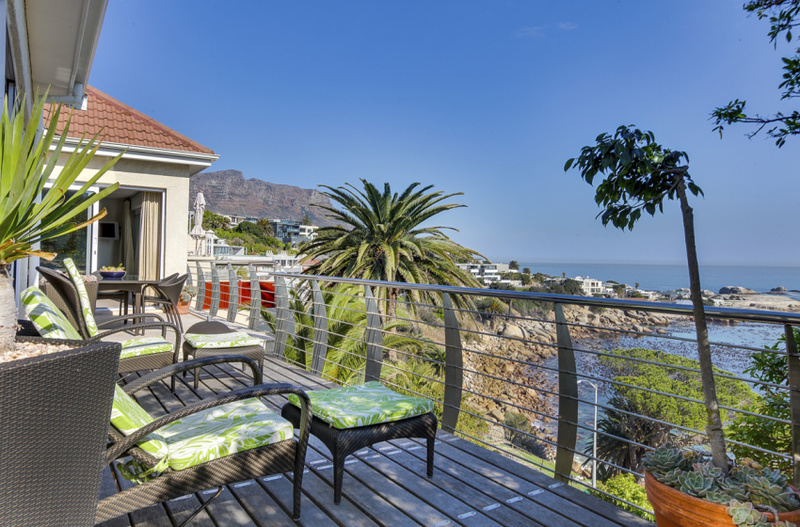 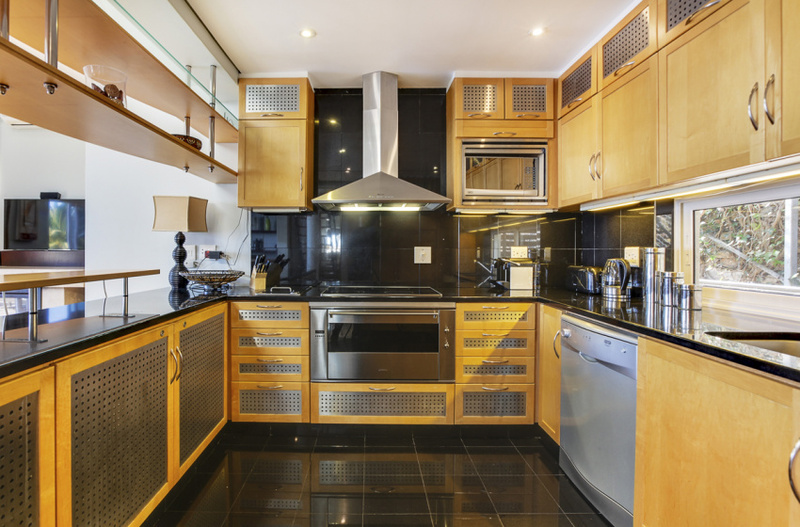 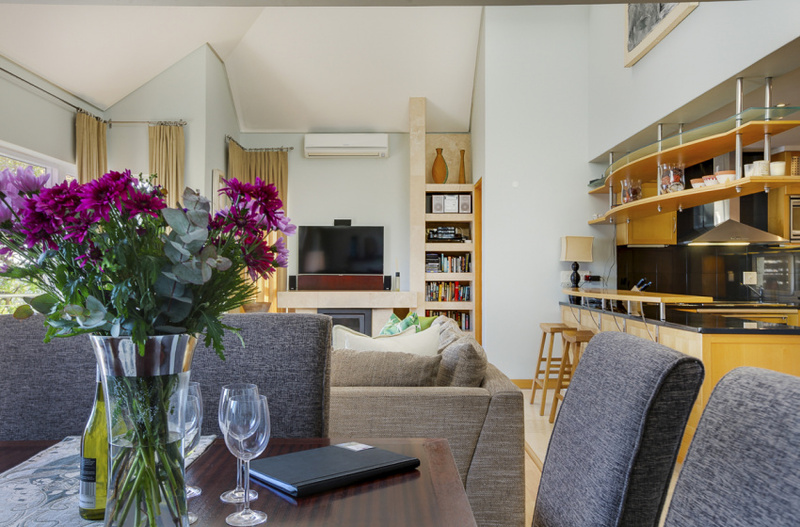 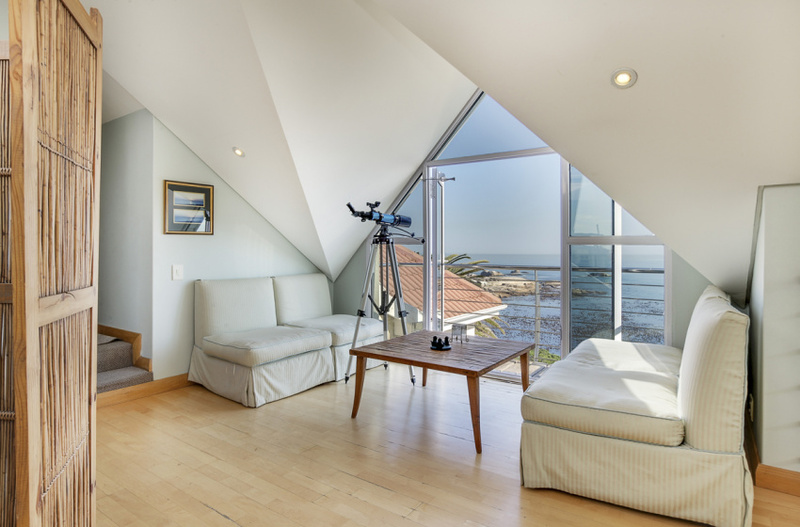 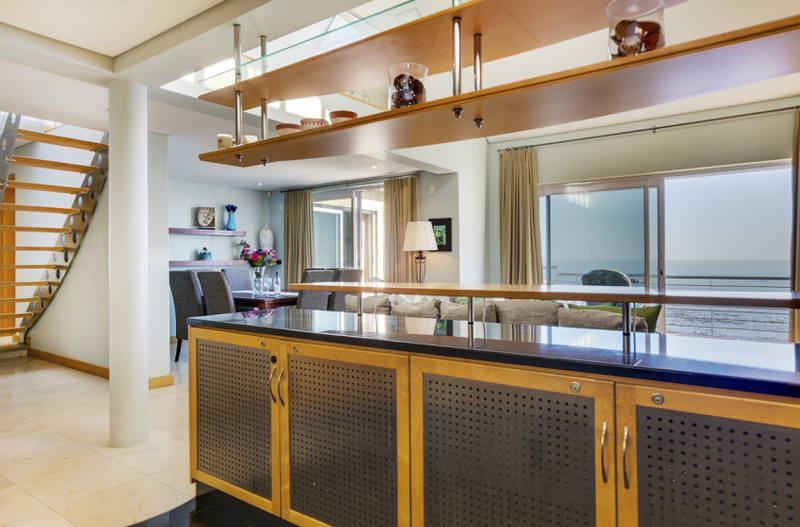 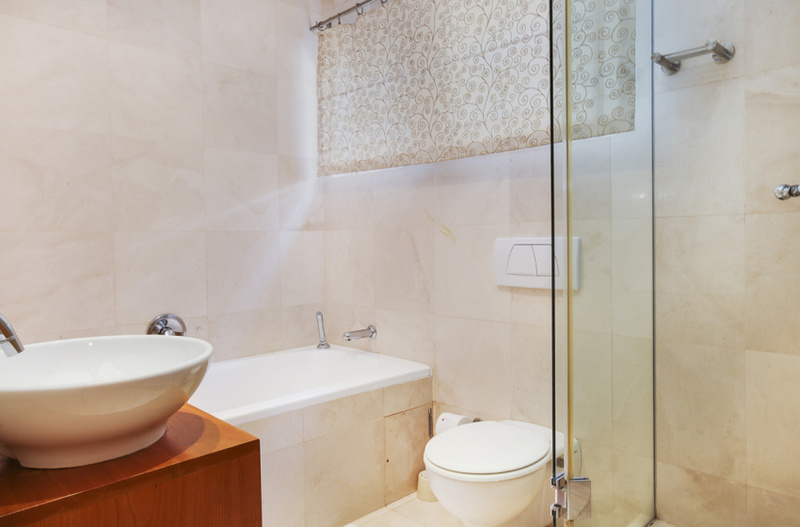 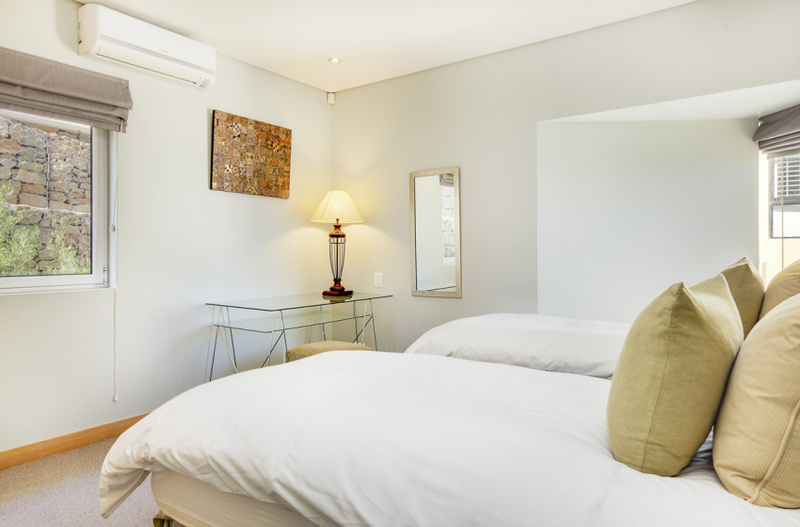 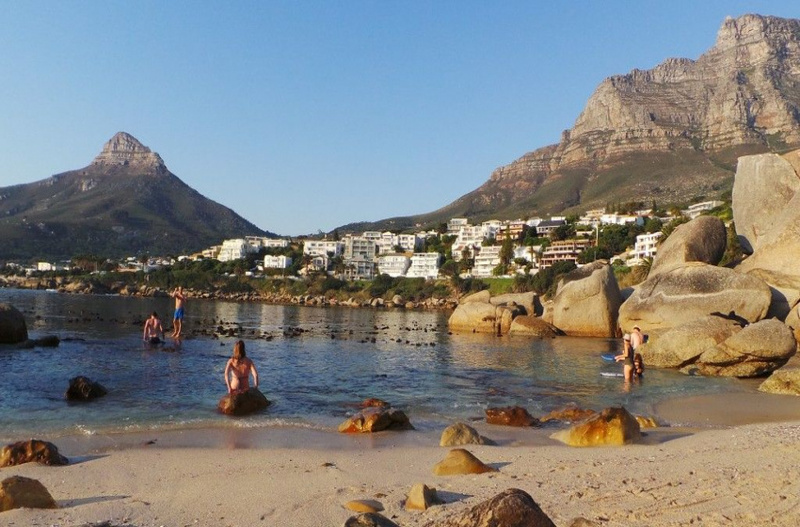 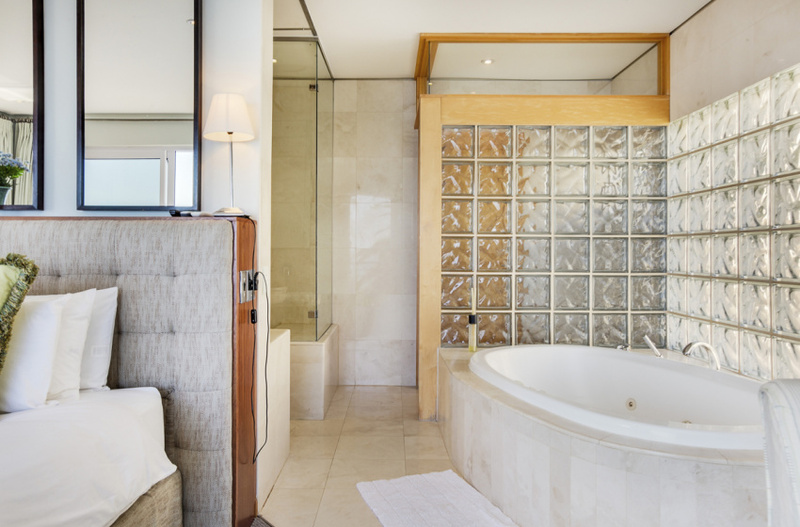 It is 500 metres from the superb restaurants and entertainment of Camps Bay and has 220 sq. 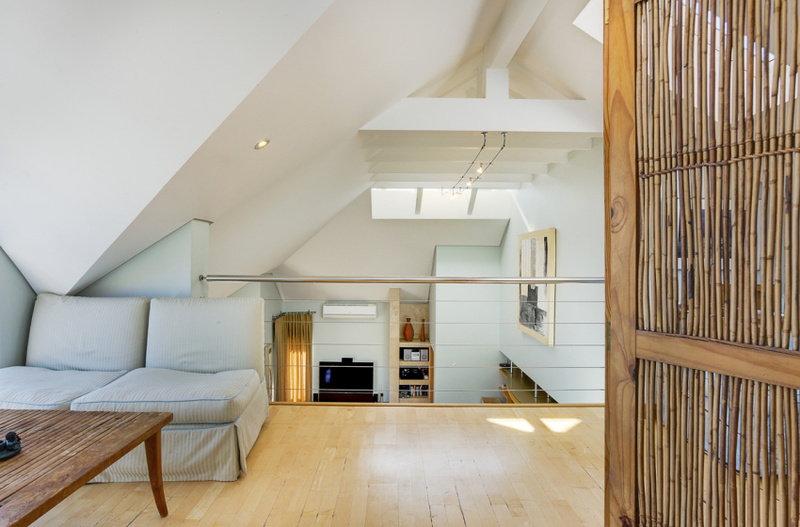 metres of living space. 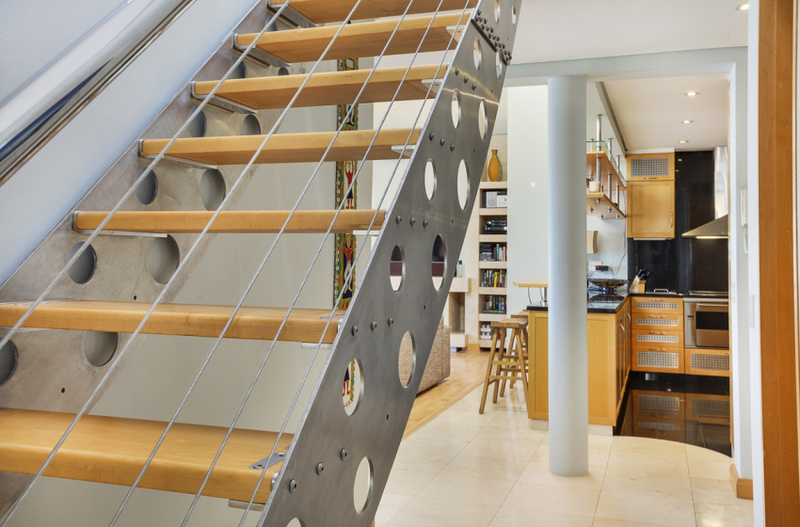 Access is by secure garage entry and private funicular, saving the energy for more important things! 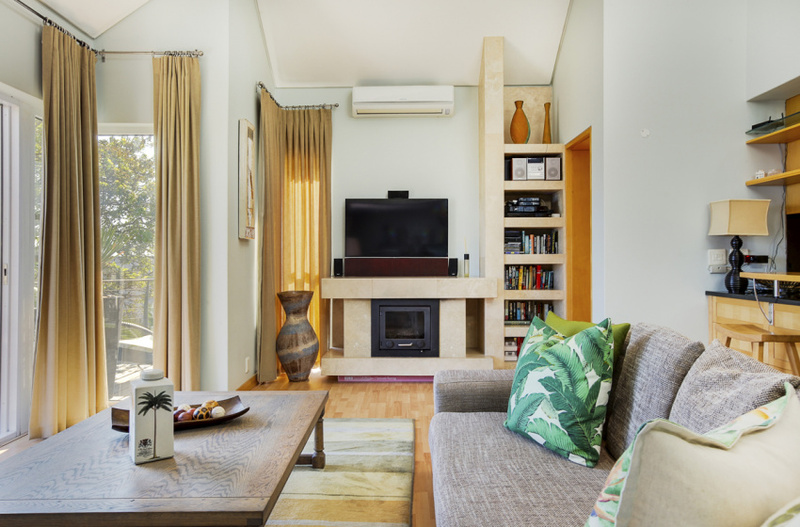 Comfortably sleeps 8 people and is fully equipped with all household requirements and appliances. 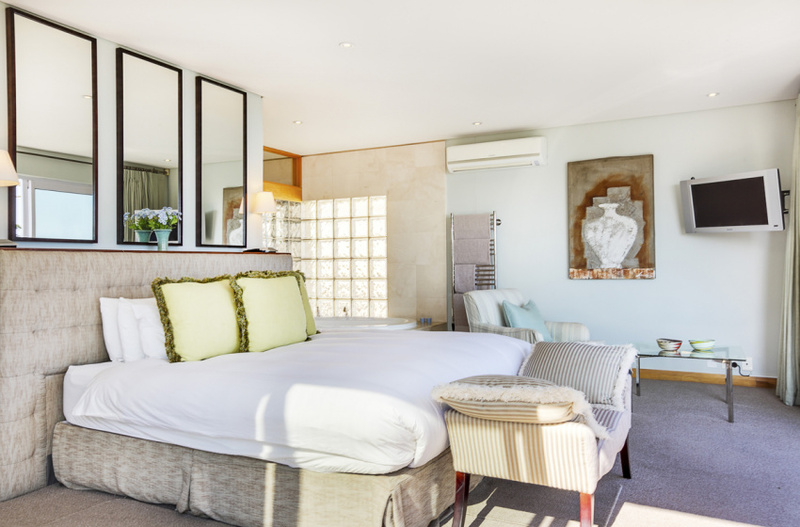 Features: Lower Level: Master Bedroom- king size extra length bed and en-suite bathroom with corner bath, shower and toilet. 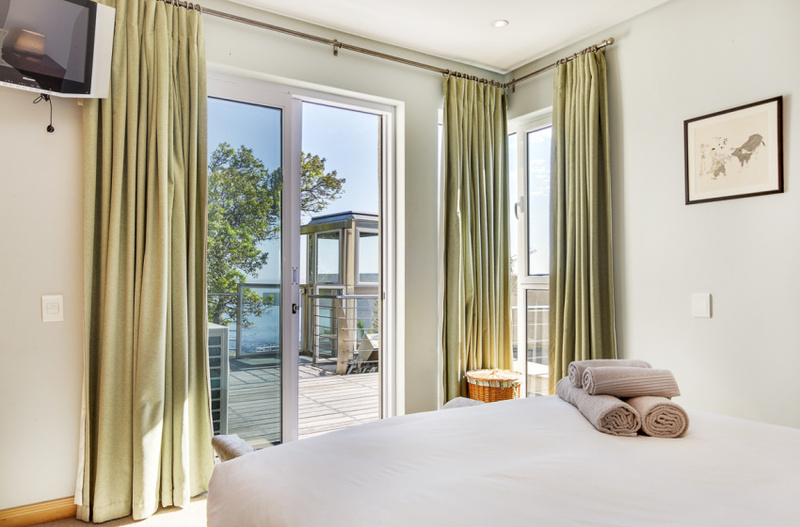 This bedroom slides open onto the terrace overlooking the ocean beyond. 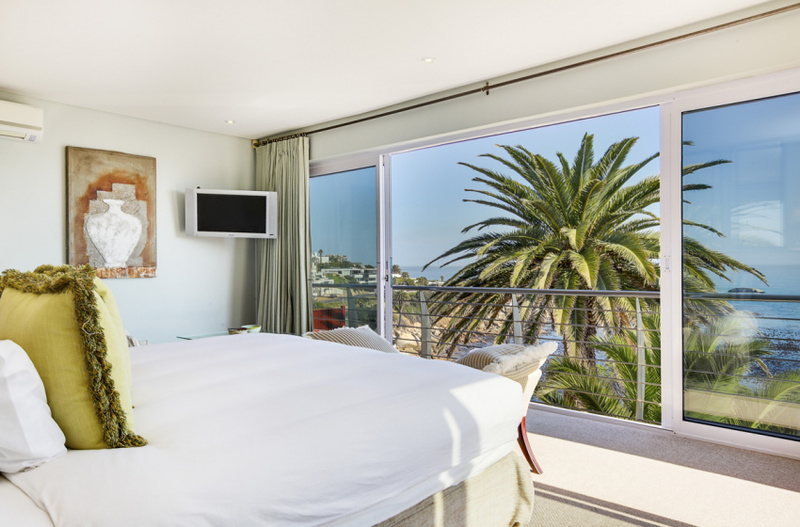 Pool Room-Queen extra length bed with view overlooking terrace and ocean (near pool) Twin Room-Single extra length beds, mountain facing Bathroom with shower and bath and toilet, separate guest toilet Open Plan lounge, dining room and kitchen with Ocean Views. 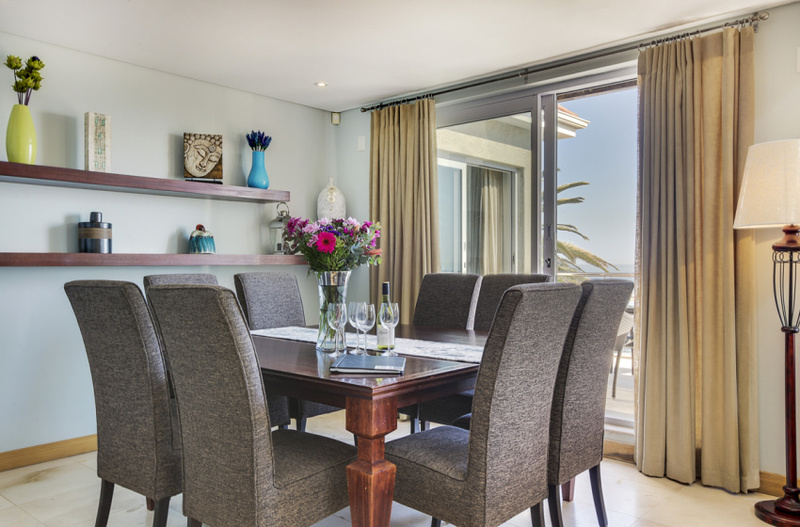 Opens onto front and side terrace with outdoor table and chairs. 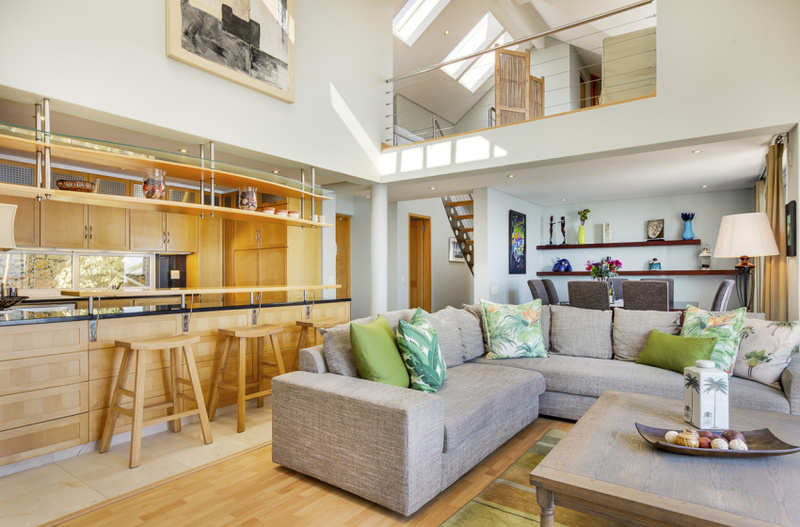 Open pool with two loungers and barbeque on side terrace Well- appointed kitchen with coffee machine, juicer, oven and hob, Fridge and freezer etc. 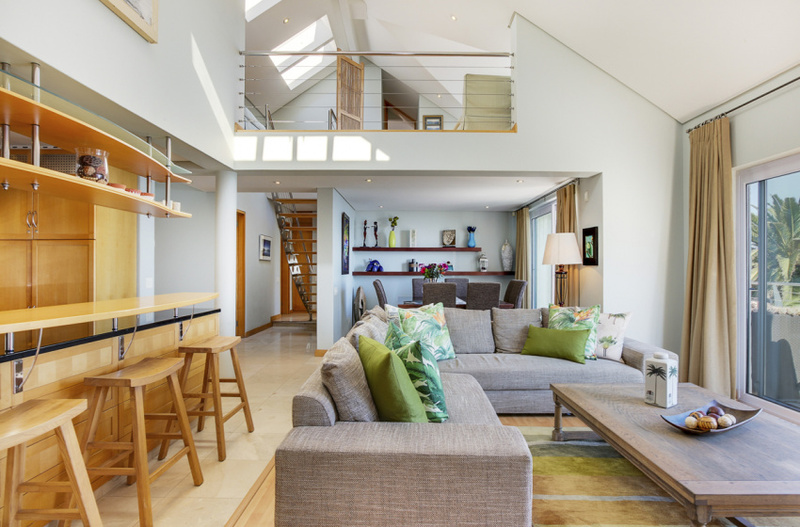 Upstairs: Loft bedroom with single extra length beds Informal Sitting/reading area with telescope Bathroom with shower and toilet Washing machine and tumble dryer General: Air-conditioning in lounge and bedrooms WIFI Plasma screen with DSTV in lounge and master bedroom and pool room Garage with parking for 1 car, Funicular and separate steps Bali Bay beach across the road, Bakoven beaches and Camps Bay beaches, restaurants and shops nearby. 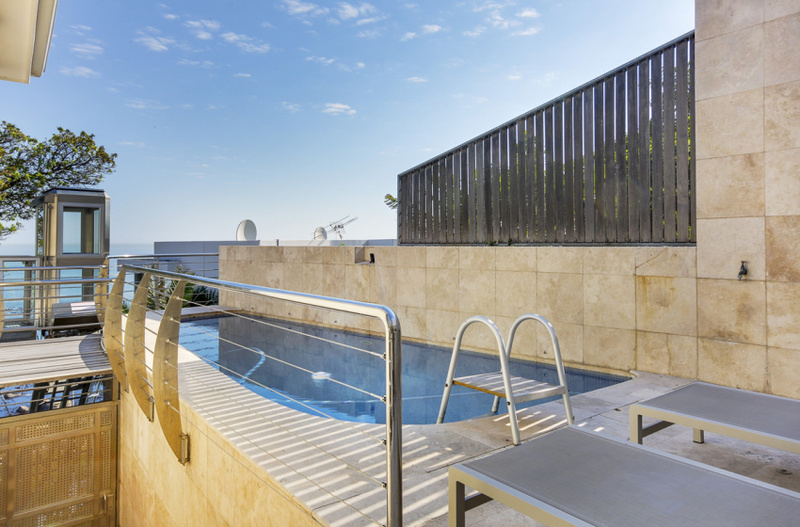 There are steps and an open pool, so children should always be supervised.